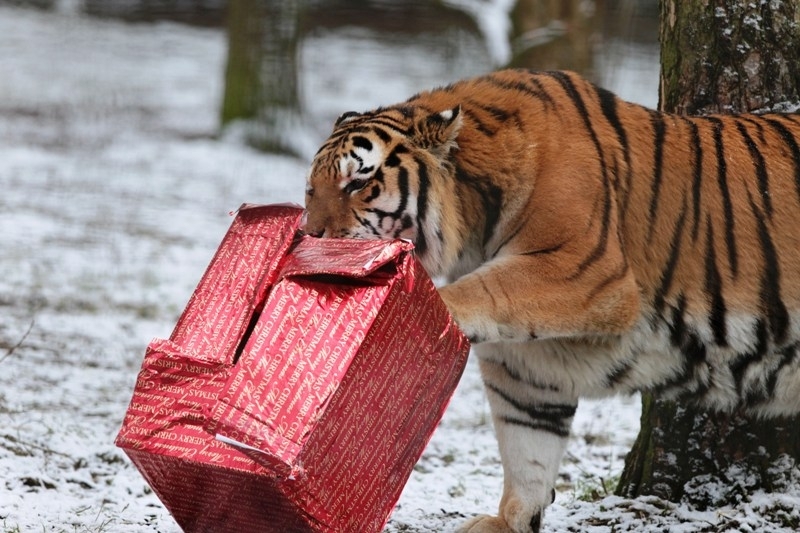 Celebrate this Christmas party season in style at Port Lympne. Port Lympne Mansion, built for parties and entertaining, and the Aspinall Suite, can accommodate up to 180 people for a 3 course sit down meal and a festive disco, providing the perfect historic exotic venue to hold your Christmas party. Alternatively, why not enjoy a unique Christmas afternoon tea experience? Enjoy a selection of freshly made festive finger sandwiches nestled beside a selection of homemade cakes and pastries, served with freshly brewed fair-trade tea and coffee. Port Lympne Mansion is also pleased to host a two course Christmas lunch for OAPs, including a welcome drink and festive entertainment. Prices and dates are as follows:- Christmas party nights: 4th – 6th, 11th – 13th, 18th, and 20th Dec. 7pm-12am Thursdays and Fridays, 7pm – 1am Saturdays. £40 per person. Christmas afternoon tea: 7th and 14th Dec, 2pm. £13 per person. OAP Christmas Lunch: 16th December, £20 per person. Call 01303 234111 or visit www.aspinallfoundation.org/weddings-events/private-hire/christmas-parties for more information. Christmas at Canterbury Cathedral (2nd – 28th Dec). There is no better time to visit Canterbury than December as the Cathedral prepares itself for one of the most important events in the Christian calendar. The life size crib, designed and made by Cathedral staff and ‘sewing ladies’, is worth a visit and the music sung by the Cathedral choir at Services can only be described as ‘heavenly’. Warm up those vocal chords and join in the Mothers’ Union Carol Service, PWRR Carol Service, Canterbury Choral Society Carol Concert, Crib Service and the Canterbury Cathedral Service of Carols for Christmas. For information on all Carol, Christmas and Christingle Services and other events, visit www.canterbury-cathedral.org/events or call the Visits Office +44 (0) 1227 762862. Christmas Events at Buckmore Park Kart Circuit (12th Dec, 19th Dec). Christmas carols, mulled wine and mince pies await on the Dickens Country experience. Immerse yourself in the wonderful world of Dickens on a bus tour accompanied with a costumed actor who will show you where Dickens wrote his novels and took inspiration for his books. The experience starts at the Guildhall in Rochester and finishes at Eastgate House. 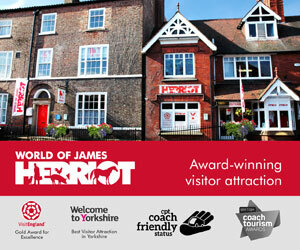 Tour 1 – 10am for 1030am departure (return approx 1230pm) Tour 2 – 1.30pm for 2pm departure (return approx 4pm). Festival Tour – 1pm for 1.30pm departure (return approx 3.30pm). Tickets available from The Guildhall and Visitor Information Centre for more information visit www.visitmedway.org £10 per adult £7.50 per child / concession. Take a look behind the scenes on an award-winning tour at Britain’s Oldest Brewer. Discover a little of the Company’s fascinating history and gain an insight into the brewers’ art. Of course, no visit would be complete without the chance to try some of the brews so your expert guide will lead you through a fascinating tutored tasting. This will include Christmas Ale, a full-bodied, warming winter ale, and the perfect tipple for the festive season. Warm, homemade mince pies will also be served in the Visitor Centre bar while the Brewery Shop is packed full of wonderful beer and fantastic gifts. 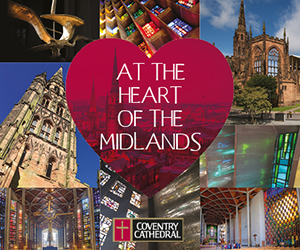 Tours run most days throughout December – advance booking recommended. £13.50 per person. Book online at www.shepherdneame.co.uk or call 01795 542016. Quex Park prides itself for bringing to you a varied programme of magical events and activities to enjoy with your loved ones this festive season. Begin the celebrations by attending ‘Quexmas’; the bright and magical Christmas craft fair, with over 70 stalls selling a variety of crafts and gifts. Join Santa in the dining room of Quex house, where he will be warming his toes by the fireside. Enjoy a stroll throughout the museum, house, restaurants and marquees before singing along to your favourite festive songs in the Quex Gardens. Alternatively, why not book a private Christmas party at Quex barn, or enjoy a festive family carvery at Powell-Cotton Museum? Let your children enjoy the festive party at Jungle Jims, relishing the indoor play centre, a disco, and plenty of entertaining party games. The fun continues after enjoying a tasty meal box, where Santa will arrive on his sleigh with a present from the North Pole for each child to unwrap (so be sure to stay off the naughty list!). Prices and dates for each event are as follows: – Quexmas (23rd Nov, 10:00 – 16:00, £3 per adult with accompanied children under 16 free – please note additional charges may apply for certain excursions). Christmas parties (Start from £10 per person and can be booked by calling 01843 846103 or quexbarn@live.co.uk). 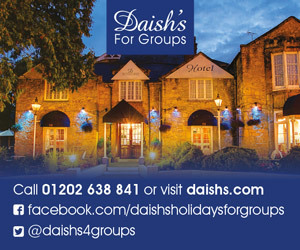 Festive Family Carvery (7th Dec, £16 for two courses or £21 for three courses. Children under 12 cost £10 which includes a present from Santa. Pre booking is strongly advised, and for more information contact 01843 482004 or info@mamafeelgoods.com). Children’s festive party (20th Dec, 18:30 – 20:30, £10 per person. For further information and bookings please call 01843 846305). 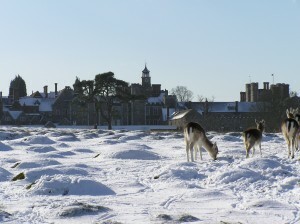 National Trust Christmas Events (Nov – Dec, 2014). It’s time to get your skates on – and your gloves and ear muffs. The Royal Tunbridge Wells Ice Rink returns this winter for another season of festive skating fun. The outdoor ice rink, set in the picturesque natural amphitheatre of Calverley Grounds, offers spectacular views of the park. 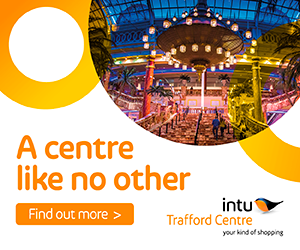 As added attractions, rink side traditional wooden chalets sell local and seasonal produce, Christmas gifts and much more. And with aromatic winter food and drinks on offer, this is the ideal venue for family skating with children, romantic dates – or just a great fun night out with friends. Tickets booked online at www.tunbridgewellsatchristmas.com Adults from £9.50, children from £7.00. Sessions last for one hour – including time to fit your skates so expect to have approximately 45 minutes on the ice.